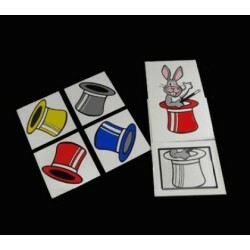 Some Magicians produce rabbits out of a hat. You can produce rabbit food instead! Produce a sponge carrot and feed it to a rabbit. Then another and another. 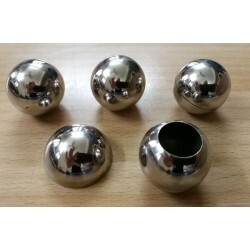 Multiply them one after another in your hands! 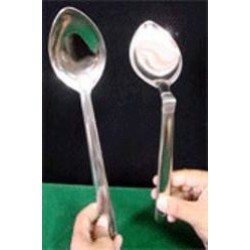 Perfect for creating the illusion of feeding a carrot to a bunny puppet! 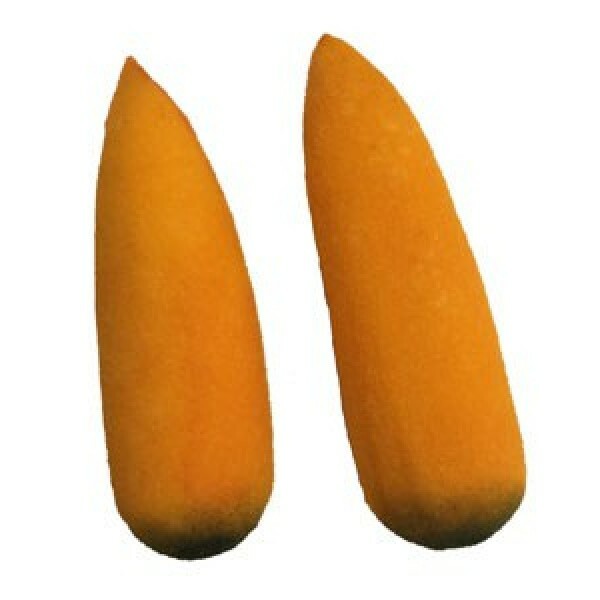 The Sponge Carrots are supplied in pairs and are about 6.5 inches long and 2 inches in diameter in the middle. 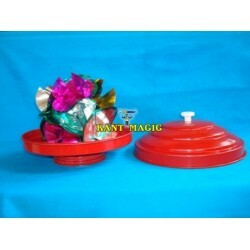 Dove Pan Classic Red The magician shows an empty pan, and drops a piece of lit cloth or paper insid..
BENDING AND RESTORING SPOON--GIANT Using a giant spoon, the magician is able to display his mental ..
Dove to Rabbit Cage - Folding This well made Dove to Rabbit cage folds for easy transportation. 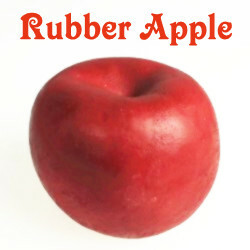 A ..
Rubber Apple You can make the apple appear using flash paper, produce it from inside a..